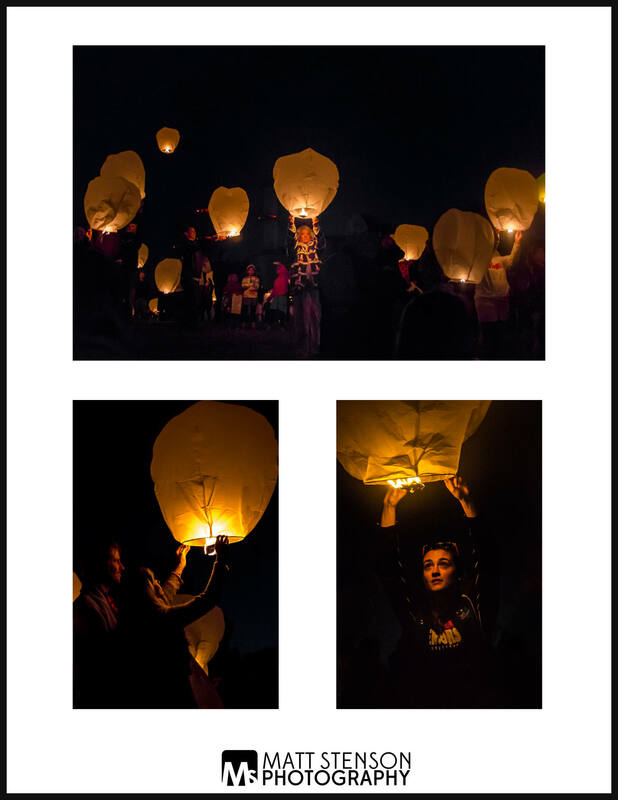 This weekend the main street association of Port Washington held a really cool event allowing the public to purchase and launch Chinese lanterns over the harbor. 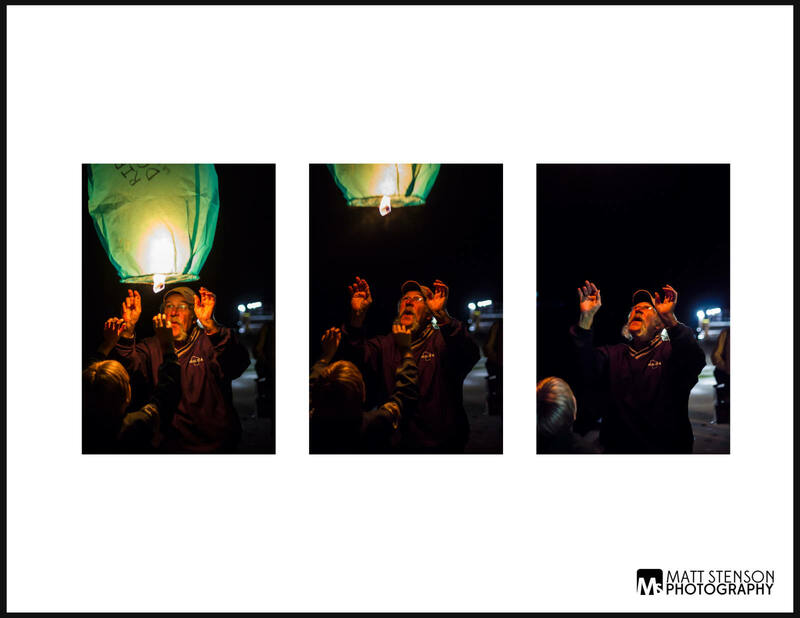 I had never see Chinese lanterns launched before. The closest thing I could compare the vibe to was a fireworks launch. And yet, it was so different. When I got down to the park I was immediately struck by the communal feel of this event. There were lots of people talking and hanging out, discussing the impending launch. But then, as I looked closing I realized what was different about this community event, it was participatory. At least half of the people at the park were preparing to launch their own lantern. I think that’s what made this event so special to me. People were not just passively watching something beautiful they were actively making the night sky beautiful. And the really cool part is that no one person down at the park could have made the night as beautiful as all of us put together. It reminded me of our interdependence and connectedness. In addition to this I loved the fact that people made the lanterns themselves their own. I noticed one older gentleman and a younger boy who had painted remembrances of a passed away loved one. Some others were simple launching their lanterns to see how high they would go. For others the launch was a special moment shared with partner. Each story was unique yet they they all melded together into one, extraordinary experience.